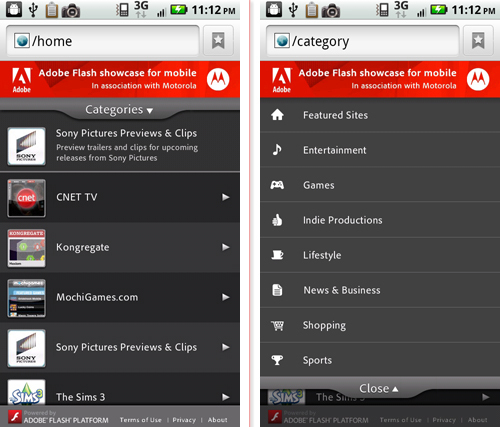 Full Flash Player For Any 2.2 Device. Download Now! It’s out of beta and into full release! If you’re on an older custom rom with a flash player beta, or on a newly upgraded non-rooted Droid 1 or Droid X that can’t find it in the market yet, then grab the install below. This is the full Flash Player 10.1 (non-beta) you will see in the market. Simply download the file to your phone, tap on it when it’s finished and select install. You’re done! 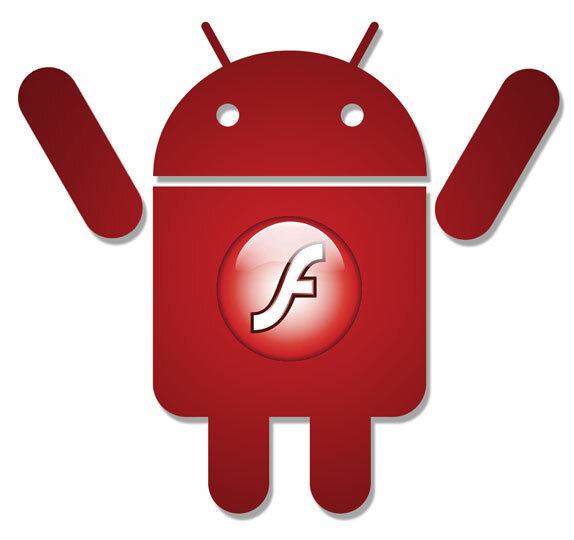 If you took the plunge and installed the leaked Froyo updated for the Droid X today, then you are now in the circle of flash enabled mobile devices. This comes pre-installed on this unlike the leaks for the Droid 1. After owned a rooted Droid 1 since launch until the DX came out, and having flash for quite a few months on it, I have to say I’m REALLY impressed with how well it runs on the Droid X. Even with my Droid 1 overclocked to 1GHz, the native 1GHz Droid X is the hands down winner when it comes to flash content. It’s very responsive and smooth.